Ease of use: The website and software are very nicely designed and it is laid out very well. However using the software did have a bit of lag and so it was fairly slow to navigate around. One niggle is that all the terminology (and spelling) is US even though we selected UK when using it. The format of the date is not UK friendly either, we did change it in the settings but that didn’t work. Entering opening balances was confusing and when we checked the nominal ledger they had not been included. Some types of transactions cannot be handled through banking transactions so journals would have to be used which would be confusing for novice users. We also had trouble adding our own nominal accounts, it seems we could only select nominal accounts from the pre-defined list which was not great. Features: Reasonable amount of features for what it is, including bank feeds and imports, multi currency, automated invoice reminders, receipt uploads and reoccurring invoices. Support: Telephone and live chat is chargeable but it does have webinars and an online community which are free. Email is also free but with an estimated 2 day response for a reply! Reporting: There are 11 reports in total and they are in a decent format with the ability to drill down for explanations of the figures. However the VAT return/report is next to useless. 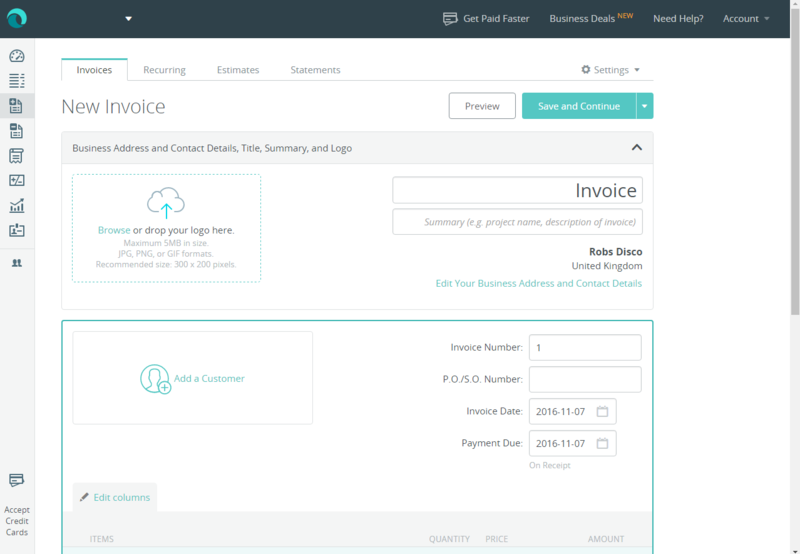 Price: Wave Accounting is free but with a charge for proper support. VAT Handling: Basically Wave Accounting doesn’t handle VAT properly. There is no option for cash accounting or the flat rate scheme, trying to incorporate VAT in transactions is difficult and the VAT return is useless, does not transfer anything into a liability account and no ability to reconcile VAT transactions. The bits we liked: The design was nice and it has a basic layout which would be favourable for novice users. We also liked the bank feed as it guessed the categorisation of the transactions that were imported, it was actually about 70% accurate so not much work was needed to bring them all right. The bits we didn’t like: VAT handling was appalling, the site was slow and it seemed like the software was generic for all countries. Novice users should be able to use this software without too much support. However if users are VAT registered it would take some figuring out. 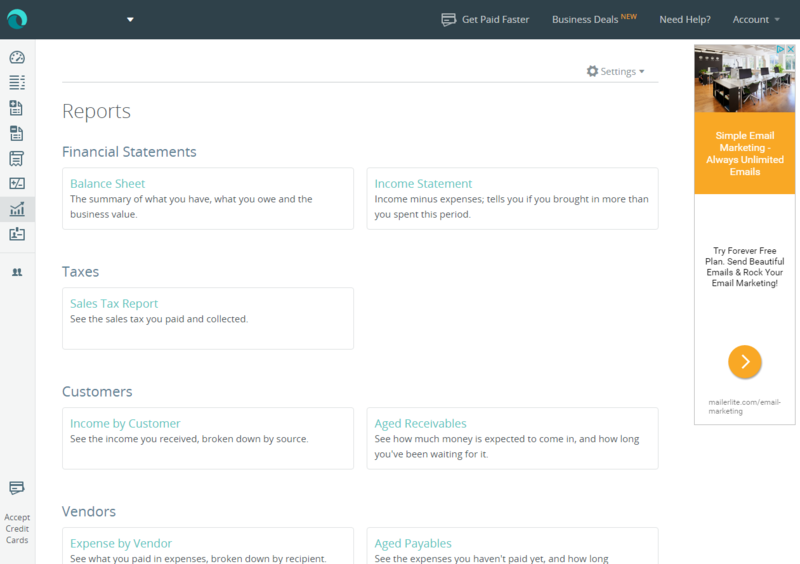 If you don’t mind American terminology and you’re a user with little or no bookkeeping experience then give Wave Accounting a try. However if your business is registered for VAT steer clear of this accounting software!